Heading off on your first vacation with a Mavic Air? 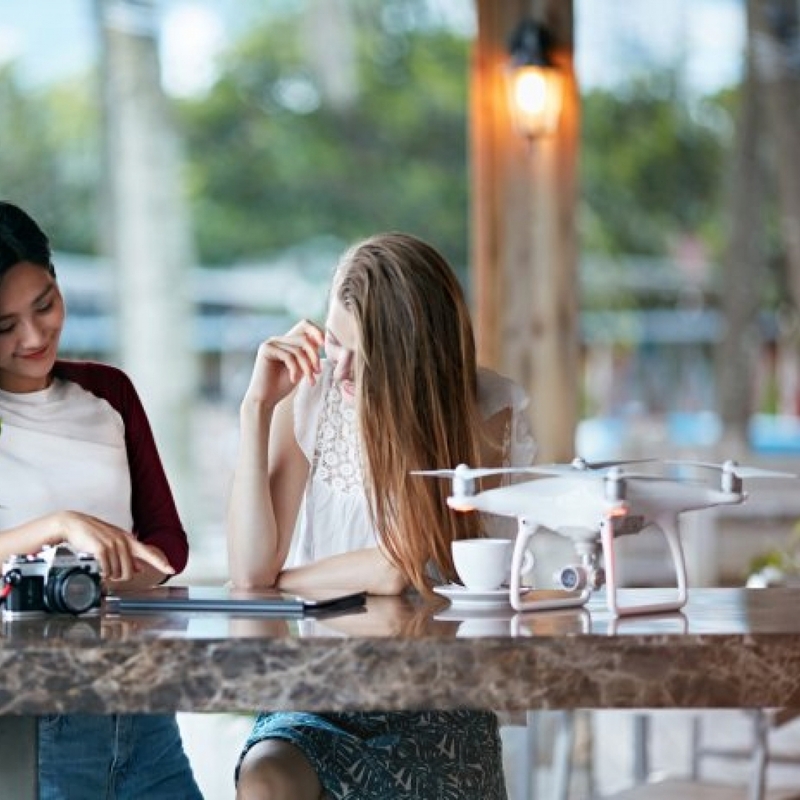 There’s no doubt drones make excellent travel companions, but lots of travelers wonder if it’s ok to take their drone on a plane and whether it’s ok to fly drones wherever they’re going. 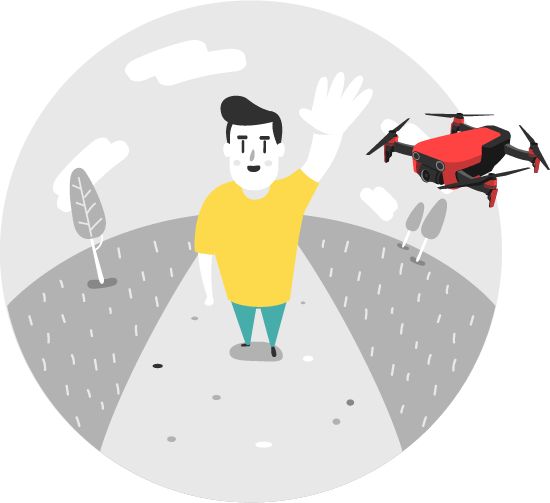 Find all the drone tips and tricks before you go. Be fully prepared for an epic adventure. Learn about the policy of your destination. 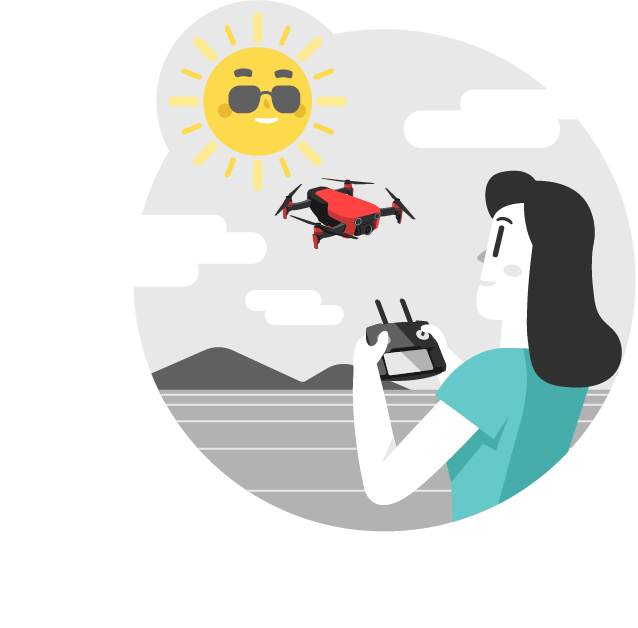 Before traveling, it is necessary to learn about the drone laws of your destination. 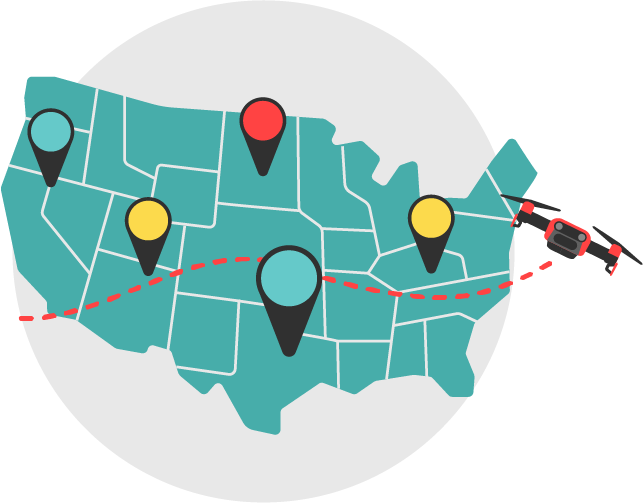 Avoid violating local laws and regulations during the trip. 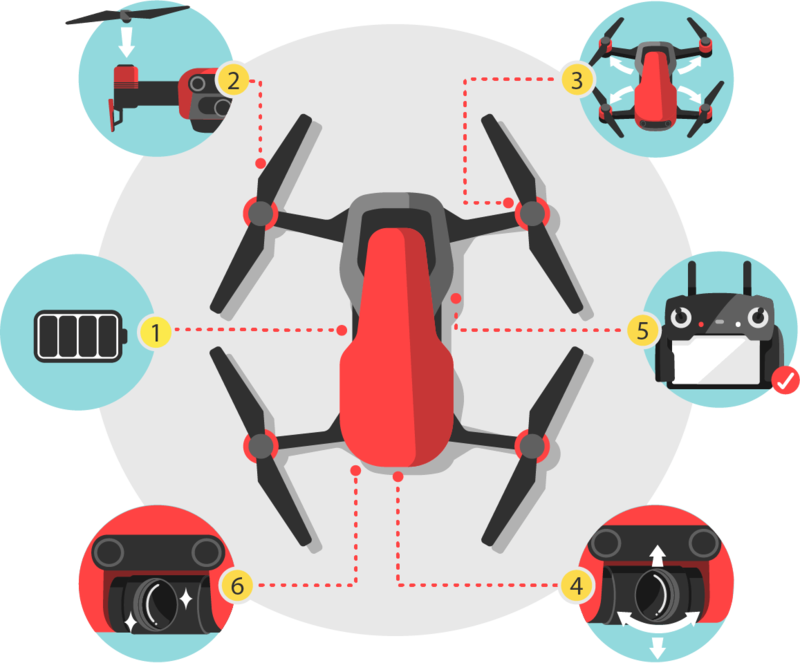 Before flying, check our flying tips to know everything about traveling with a drone. 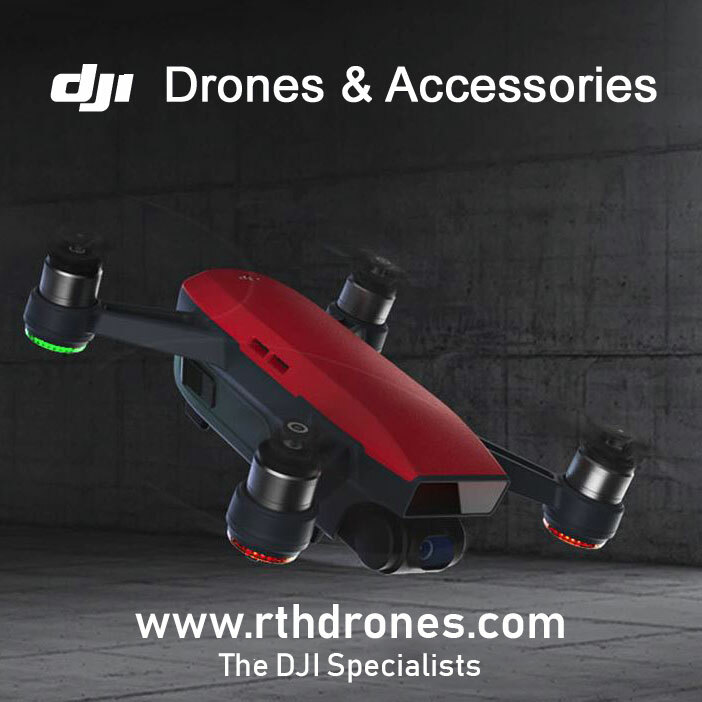 Pack your Mavic Air in its DJI case. 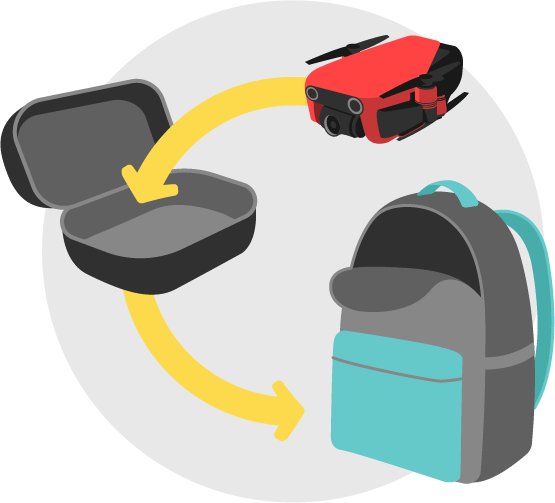 It can be easily and conveniently put into a small suitcase or even a backpack. Be aware of customs regulations. 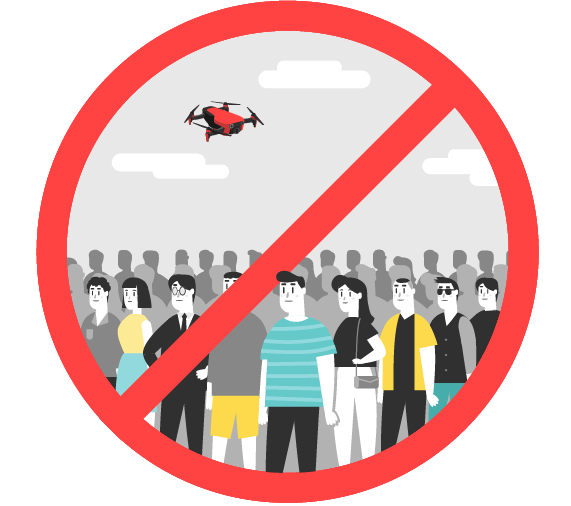 When passing through customs, the drone is generally not required to be declared if it is for personal use only. 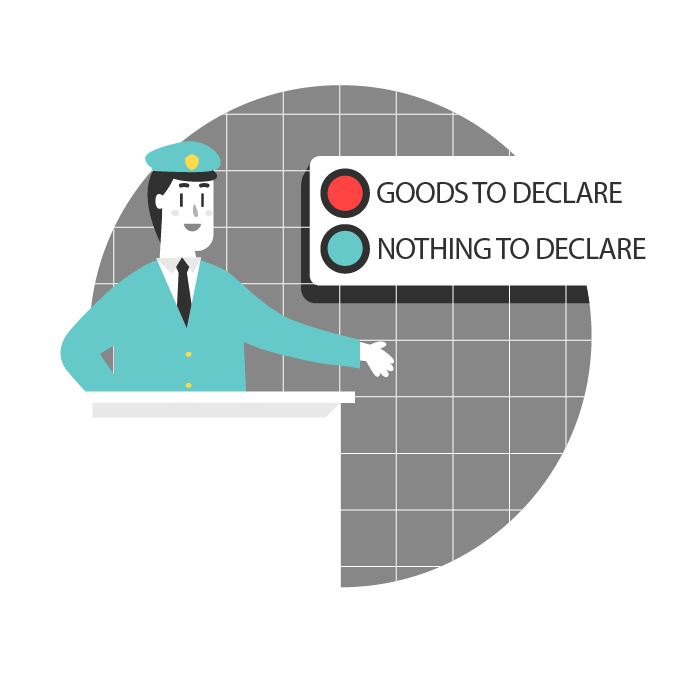 If it is for commercial use or trade, it needs to be declared according to the country’s individual customs regulations. 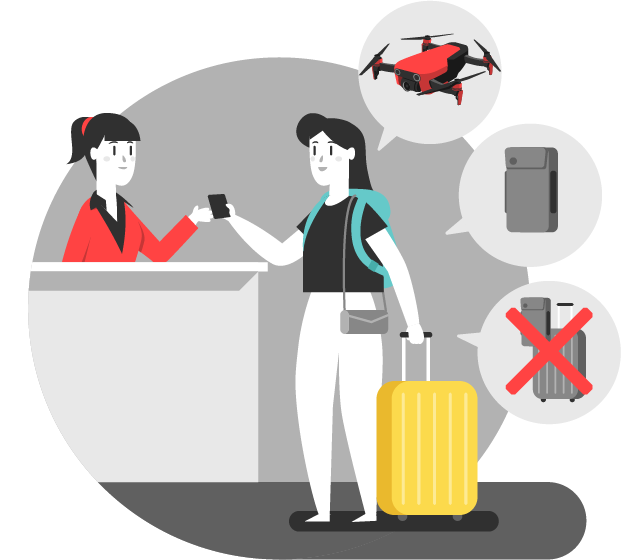 Different airlines have different regulations for the carrying and shipping of drones and batteries. Please consult your airline before traveling. 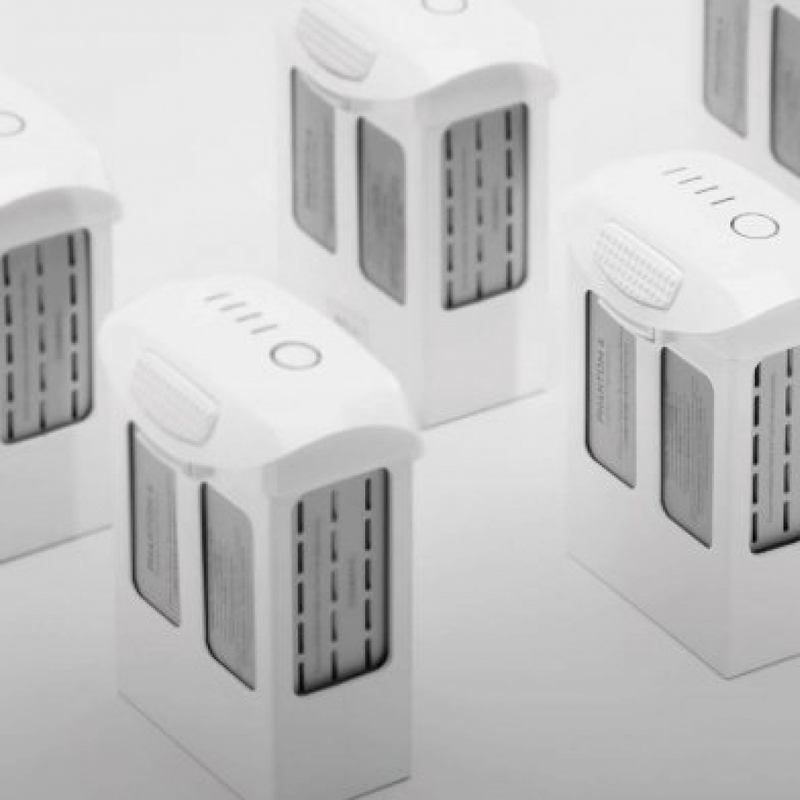 Batteries are generally not permitted in check-in luggage. Please take all batteries as carry on items. 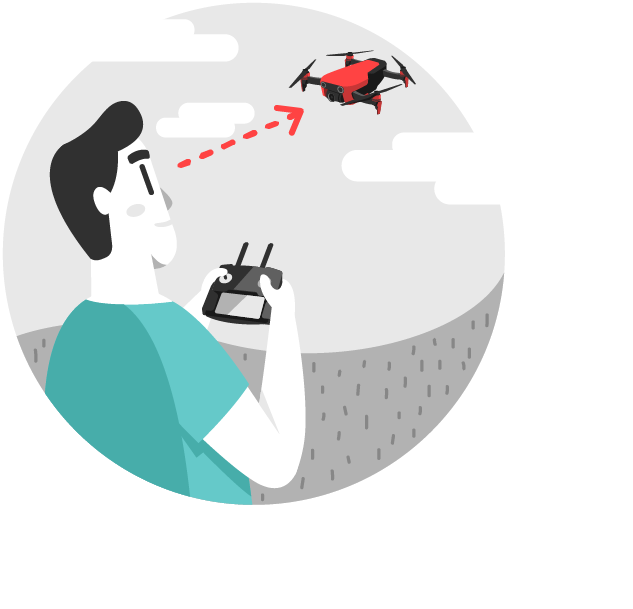 Step 1 – Check your drone. 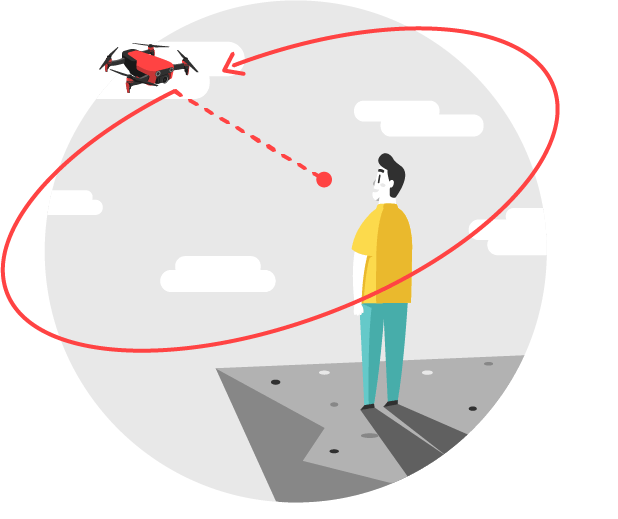 Step 2 – Choose a place for take-off and landing. and land on a flat surface that is not moving. 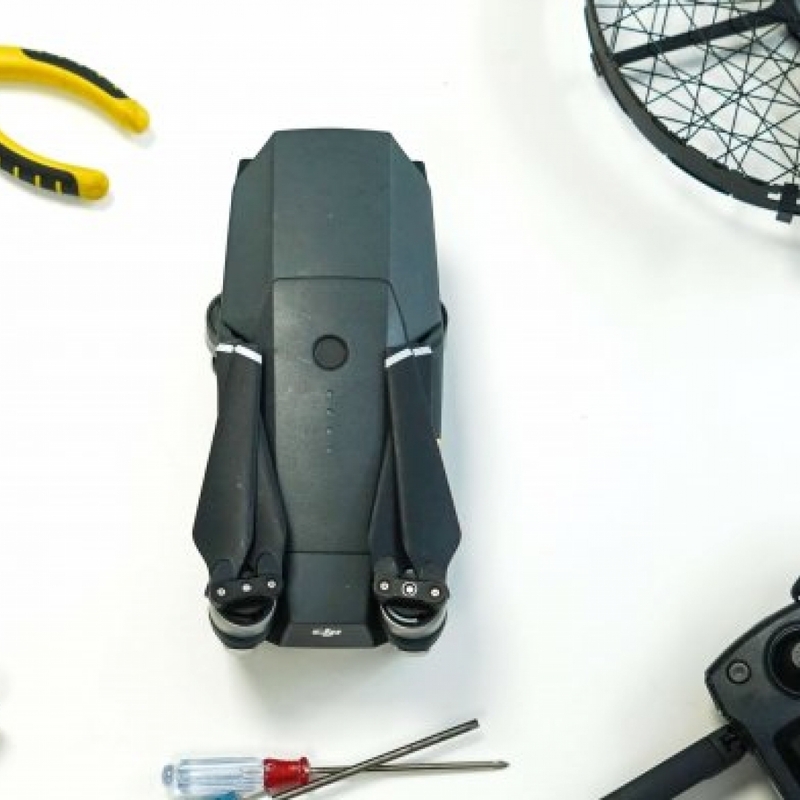 Mavic Air can follow your movement automatically. Whether you’re running, biking, hiking or surfing, it can help you capture every stunning moment. With one tap, Mavic Air can automatically fly away and take a spherical panorama that curls the world around you like an asteroid, all in a 10s video. This QuickShot mode looks most epic when tried at beaches, open fields, or lakes. 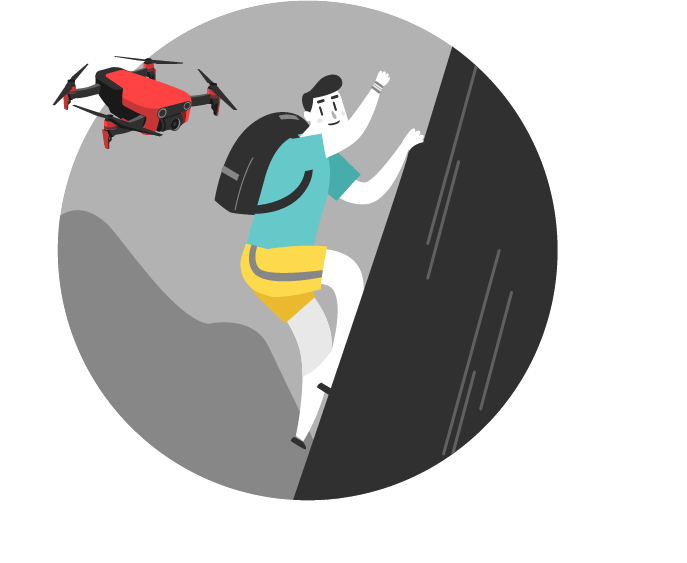 With one tap, Mavic Air can automatically fly around you like a boomerang, capturing everything in cinematic video. This QuickShot mode looks most epic when tried at the top of a mountain. 1. Check the local weather. Do not fly in bad weather, such as strong wind (wind speed level 5 and above), snow, rain, fog, etc. or television towers to avoid interference with the remote control. 3. Keep a safe distance from crowds. When flying, please keep a safe distance from crowds. 4. Keep the drone where you can see it. When flying, please make sure you always keep your drone in sight. 5. 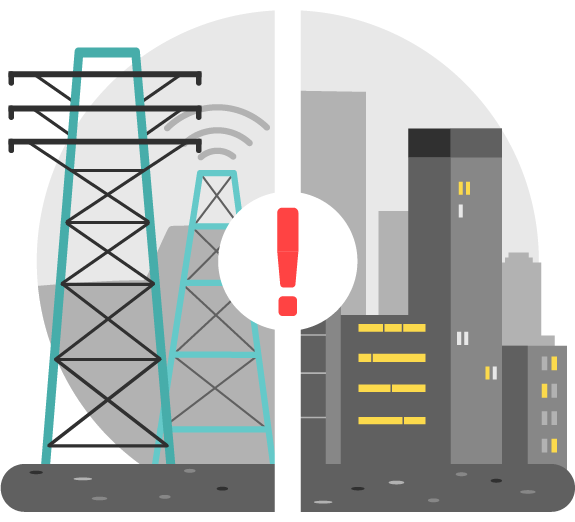 Pay attention to extreme location warnings. GPS is unavailable in the Antarctic and Arctic Circles. The visual positioning system may be used instead. 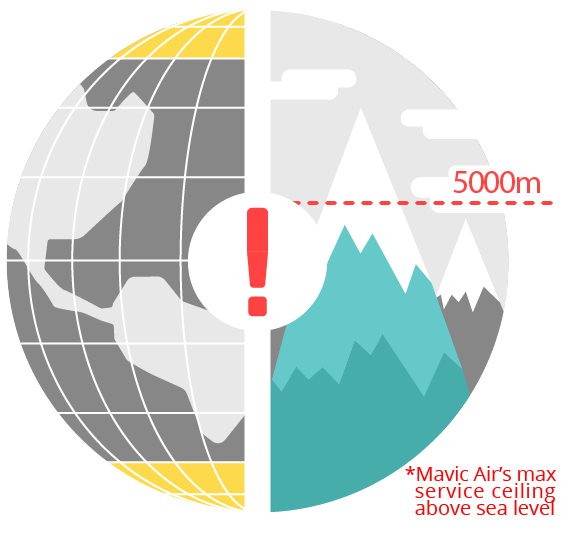 Be warned, when flying above 5,000 meters, the flight performance of Mavic Air will be strongly affected.